Start taking classes at CMA Fitness and other studios! Welcome to CMA Fitness! CMA Fitness' group fitness training program will motivate and inspire you to push yourself while having a great time. Their fitness classes are led by trained instructors who are friendly and approachable and always available to share tips and offer encouragement. CMA Fitness' classes offer a variety of cardio, weight-training, upper and lower body strength-training, kickboxing, full body boot camp, and core/abs. Their trainers are constantly developing new class routines, so you will never get bored of doing the same old thing! Please wear comfortable workout clothing and well supported athletic shoes. Feel free to bring a water bottle and personal towel. 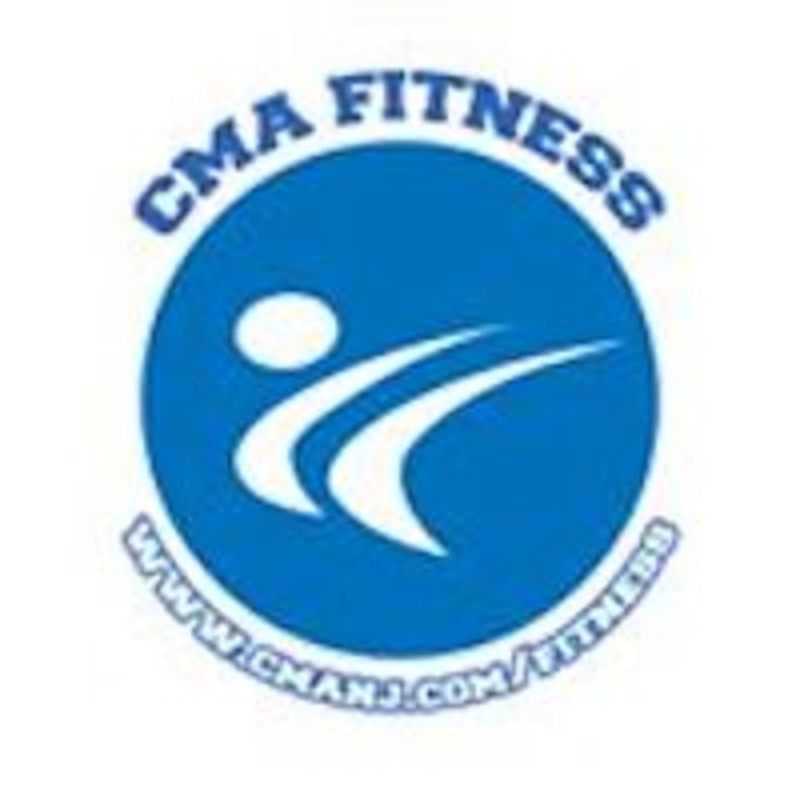 CMA Fitness is located at 16 Eisenhower Pkwy in Roseland, New Jersey.